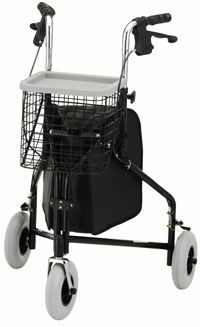 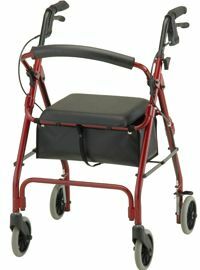 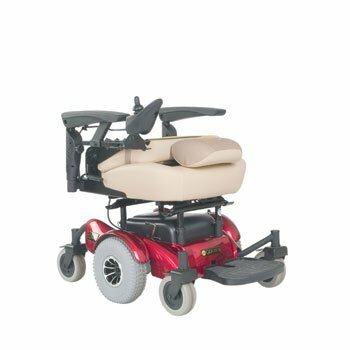 The Golden Compass, GP-600, GP600, power wheelchair is a true center wheel drive power chair offering excellent stability and maneuverability. 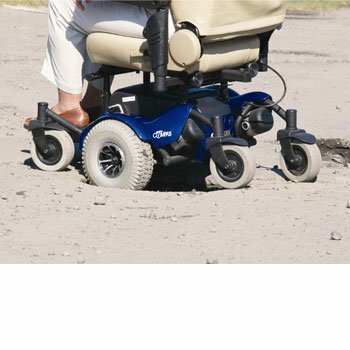 A special, springless, articulating rear frame gives the Golden Compass stability to handle thresholds, inclines, declines and curbs. 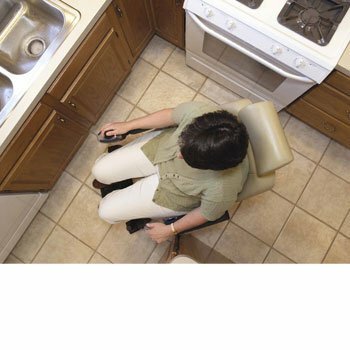 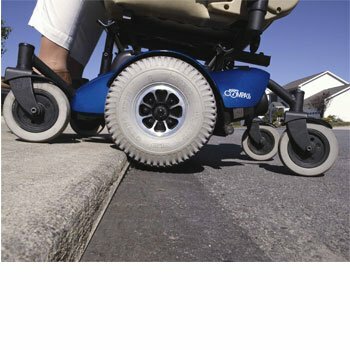 The tight 19" turning radius allows you to turn around in the small spaces. 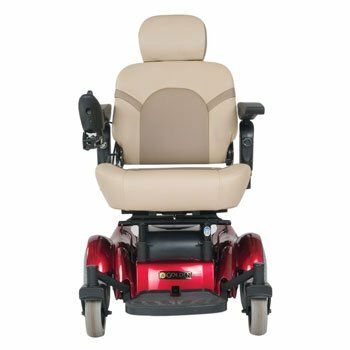 We offer up to a 3 year in home service plan on the Compass, excluding batteries. 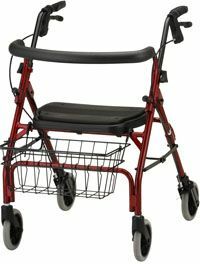 This price includes batteries and delivery to your door with the box set inside the door if it will fit through the door. 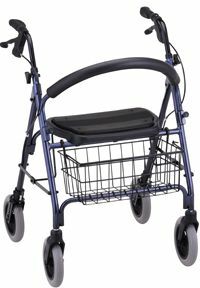 Full in home set up is available for $150.00 extra. 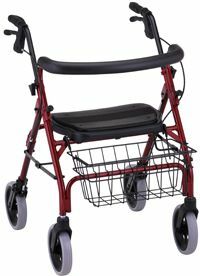 The Compass offers a beautiful design with a high level of stability, maneuverability, and reliable performance.